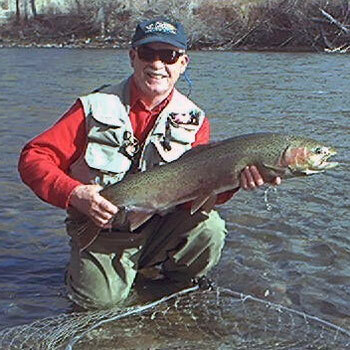 Bob Jacklin knows about the salmon fly hatch on the Madison, he's been fishing it for 37 years. Don't miss this chance to find out how and when to fish this exciting hatch. Join us on Bob's informative interview.